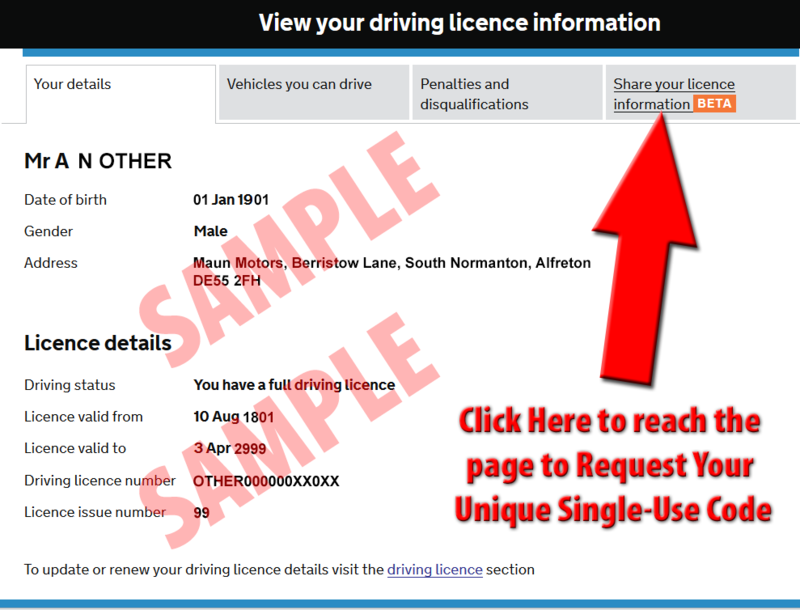 Due to the abolition of the paper counterpart driving licence by the DVLA, we now have to validate customers' driving licence details electronically which has led us to introduce new procedures for hiring vehicles to customers who use our own insurance cover (i.e. private individuals & small businesses who are only hiring a vehicle for a short period of time). 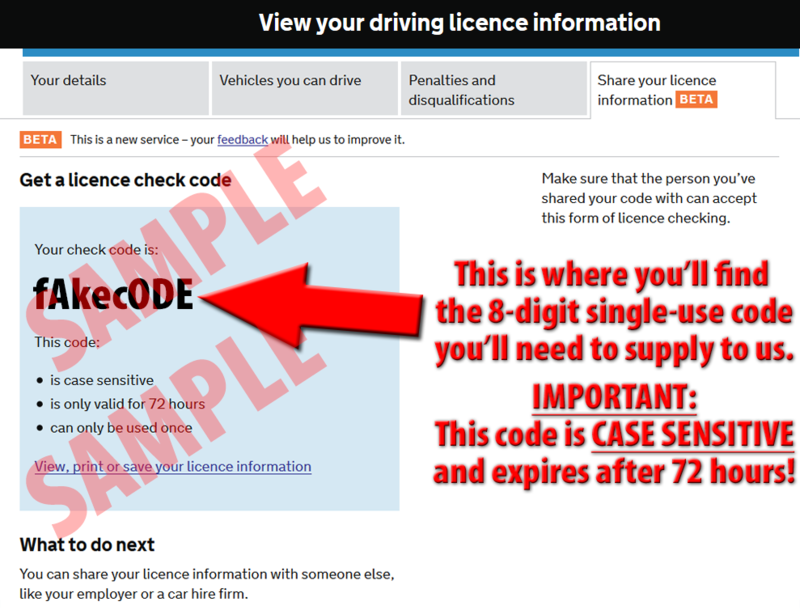 As of June 8th, 2015, we are unable to hire a vehicle to you if you do not/cannot produce your current driving licence and a valid, single-use licence check code obtained via the DVLA website. 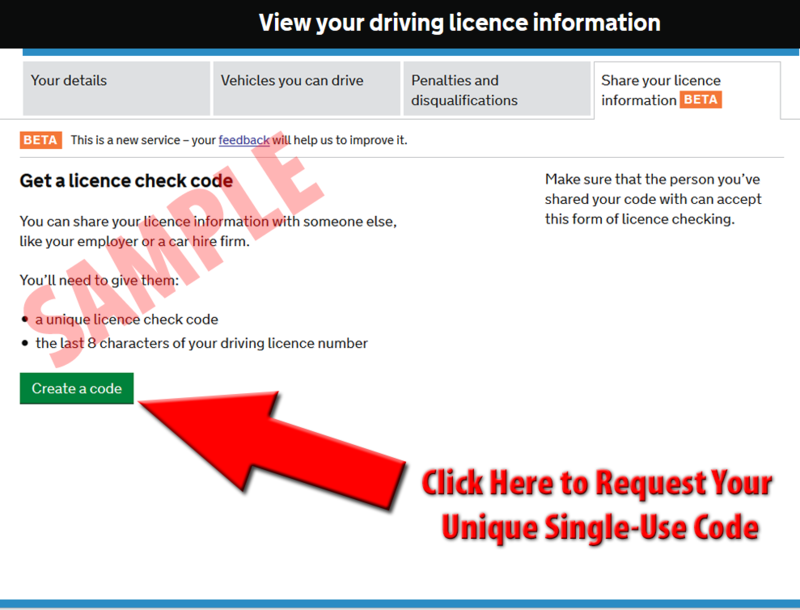 The DVLA has introduced a service on its website which is free to use and enables individuals to provide proof of the validity & entitlement of their driving licence to companies such as vehicle rental operators by means of a unique code, without disclosing any unnecessary private information. If you are hiring a vehicle from us within the next 72 hours, you can request your code from the DVLA in advance, which will significantly speed-up the process of collecting the vehicle from us. We recommend that you do this at a convenient time prior to arriving at our hire depot. At peak times, several hire customers trying to obtain codes from DVLA upon arrival will cause severe delays, so we have introduced an additional fee if you are unable to provide a valid DVLA Licence Check code upon arrival. If you are hiring a vehicle from us which is covered by our insurance and you fail to produce a valid code when you arrive to collect the vehicle, we can assist you in obtaining a code, but this will incur a non-refundable flat-rate fee of £5 +VAT which will be added to the cost of your vehicle hire. If you fail to produce your physical driving licence at vehicle collection, we will be unable to hire you a vehicle. 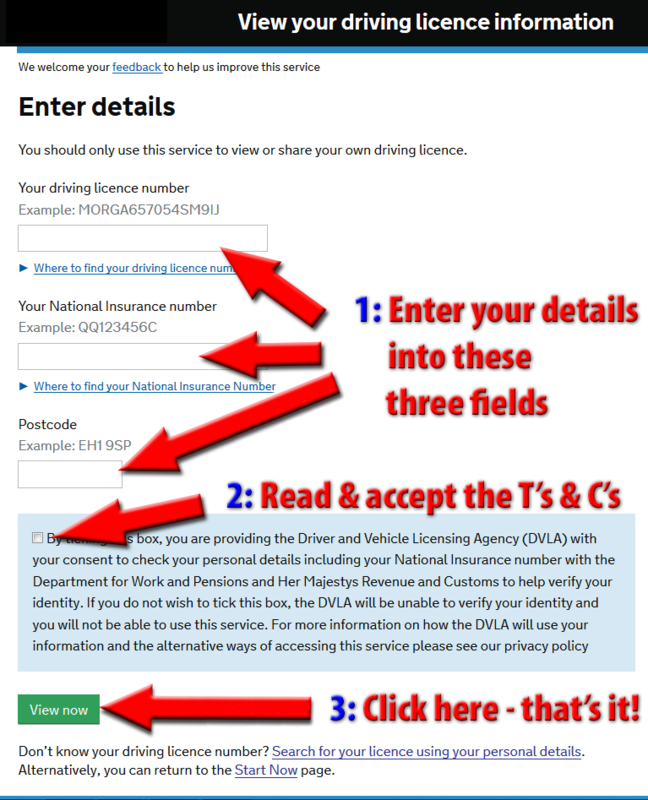 To visit the DVLA website for more information on the changes to driving licences and the abolition of the paper counterpart, click here. Whether you are a private indiviudal wishing to hire a van to move house/take items to the local tip/collect some DIY materials, or you are a small local business which occasionally needs to move a large item/hire a replacement vehicle while yours is being serviced, you probably don't have your own fleet insurance policy that covers hire vehciles. Therefore you need an all-inclusive rental package with insurance cover & VAT included in the price. 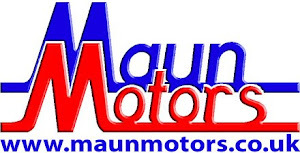 That's why Maun Motors offer a wide range of commercial vehicles - from Car-derived Vans to 9 seat Minibuses to 7.5 tonne Box Vans - available for rental by private customers, traders & small businesses. We have 24 hour and 4 hour all-inclusive rates available on many van & truck types. For a ful list of the vehicles you can hire from us with insurance cover included, click here.